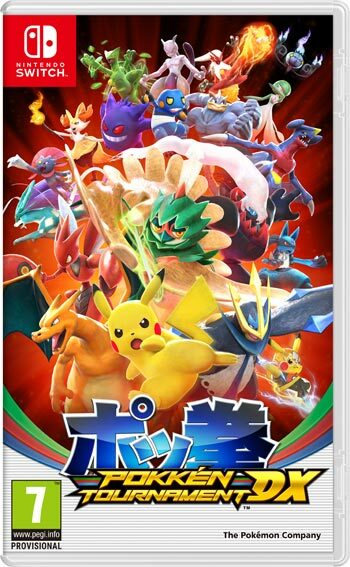 Home Pokémon Pokemon News An exciting new update is heading to Pokkén Tournament DX! An exciting new update is heading to Pokkén Tournament DX! Official Groups in Group Match – Official groups from Pokkén Tournament DXwill be open in the Group Match online battle mode. Coming soon after the update, there will be official Group Matches where players can battle to receive new special titles.